With winter temperatures on a steady decline it’s likely the only fishing you’ve been doing has been in your dreams, but it never hurts to get an early start on the new season. 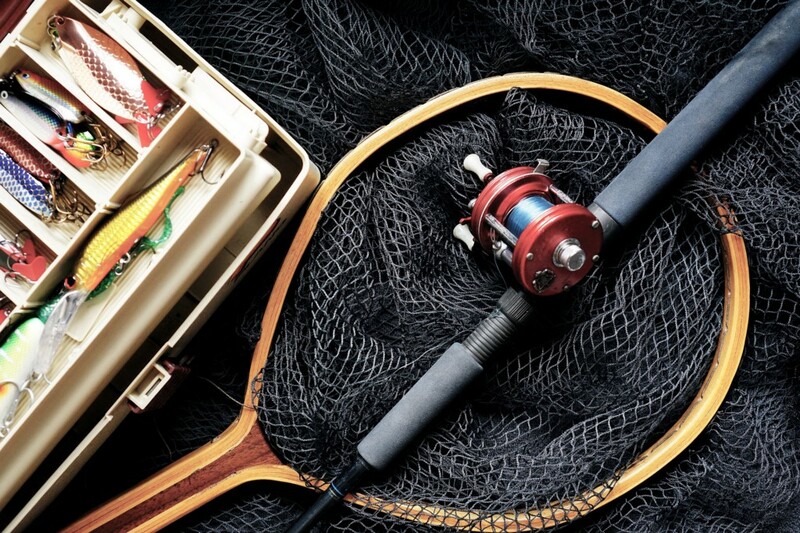 You can get that early start at Palmyra’s own Independence Fire Department’s 22nd annual Fishing Tackle Flea Market at Charles Street School on Sunday, Feb. 10. The market will run from 9 a.m. to 2 p.m. Regular admission is $4 and early admission at 8 a.m. is $10. The market will feature new and used fishing gear, both fresh and saltwater, rods, reels and refreshments. The event will be held rain, snow or shine. For more information call John (856) 786–0718, Rick (856) 829–0805 or John (609) 605–6728.